Hupy and Abraham Promotes Attorney Jeffrey Schultz | Hupy and Abraham, S.C. The personal injury law firm of Hupy and Abraham, S.C., P.C. has announced the promotion of Attorney Jeffrey Schultz. 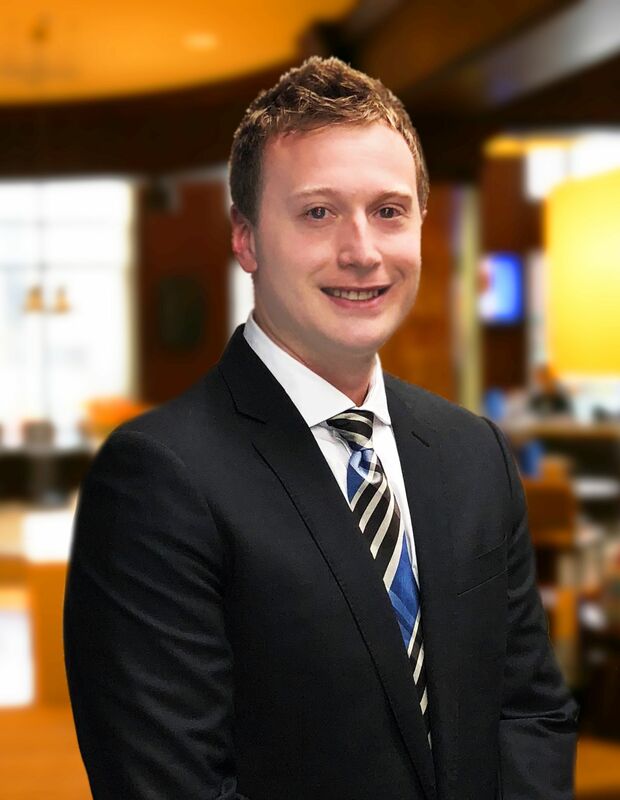 Attorney Schultz joined Hupy and Abraham as a law clerk in 2017, and will be working in the firm’s Des Moines office. After receiving his Bachelor of Business Administration in finance and business law from the University of Wisconsin – Whitewater in 2010, he earned his law degree from Drake University in 2014. Prior to joining Hupy and Abraham, Attorney Schultz worked as a law clerk and attorney handling personal injury, workers compensation and general litigation cases. Attorney Schultz is a member of the Polk County Bar Association, the Iowa Bar Association and the Iowa Association for Justice. He is licensed to practice law in the states of Iowa and Wisconsin. Hupy and Abraham is proud to have Attorney Schultz as a member of its legal team, where he will continue to provide a high level of service and results for clients.